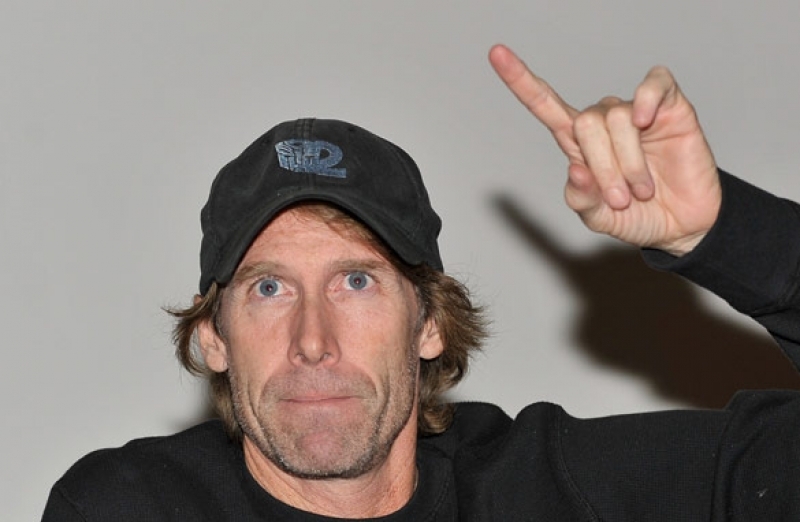 Recently, an extreme amount of nerd rage has been directed towards Michael Bay, the producer of the upcoming Teenage Mutant Ninja Turtles, over the announcement that his team will be changing the TMNT origin story. These turtles are from an alien race, and they are going to be tough, edgy, funny and completely loveable. Fans need to take a breath, and chill … They have not read the script. Our team is working closely with one of the original creators of Ninja Turtles to help expand and give a more complex back story. Relax, we are including everything that made you become fans in the first place. We are just building a richer world. Not exactly reassuring words coming from the man who directed films that transformed the once heroic Optimus Prime into a homicidal lunatic . However, the combination of TMNT fanboy anger and Bay’s arrogant, “nerds, go back into your mother’s basement” response serve to highlight one of the core skills that every hack director must keep in his locker — the ability to effortlessly piss off fanboys.